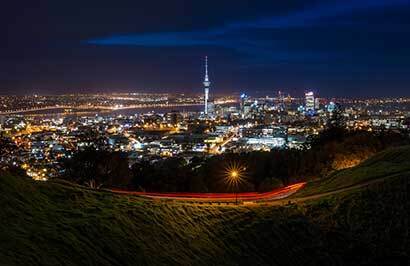 Experience the best of Auckland the ‘City of Sails’ with a city tour including magnificent views from the Skytower, a harbour dinner cruise and a night at the Skycity Grand Hotel. 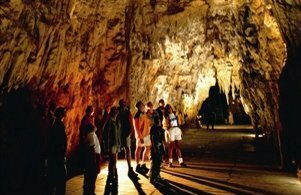 Day 2 will see you venture south to the remarkable Waitomo Caves, then to Rotorua to explore the Maori culture, farming fun and geothermal wonders of the region before returning to Auckland. 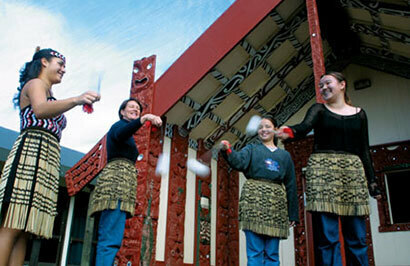 Day 1: Explore the City of Sails including the Skytower and Harbour Dinner Cruise. 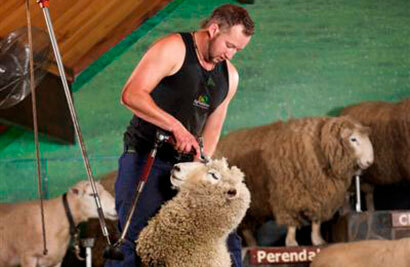 Day 2: Auckland to Waitomo to Rotorua to Auckland. Copyright © 2019 Thrifty Tours. All rights reserved.